Oi Qaragai Resort, 20 minutes outside of Almaty City, has opened last weekend! Successful infrastructure realization of resort stage 1 development within one year. Masterconcept was mandated for the creation of the resort long term master plan, as well as for the design of several objects, like the new main restaurant, ski school & rental building and ski stations. 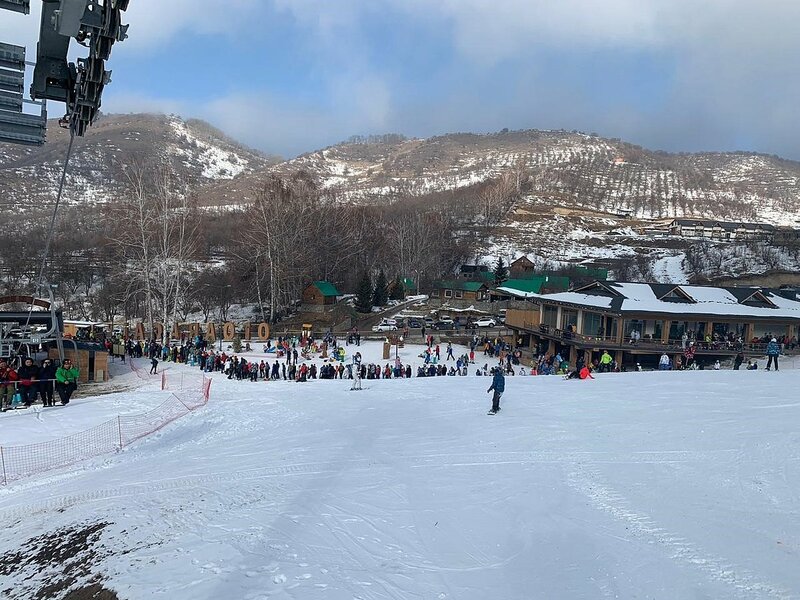 Old Lesnaya Skazka resort (already offering 200 hotel beds) is now being connected to Aport and Mountain Spring Valley by a chairlift, having increased the total slope lengths from 3km to 13km. 2 new chairlifts, both operating winter and summer have been built this year as well as a large kids & family park. 5 restaurants, 2 ski schools, 3 kids tubing parks and mostly gentle, blue and red slopes will serve preferably families, kids and beginner skiers in this stage 1. 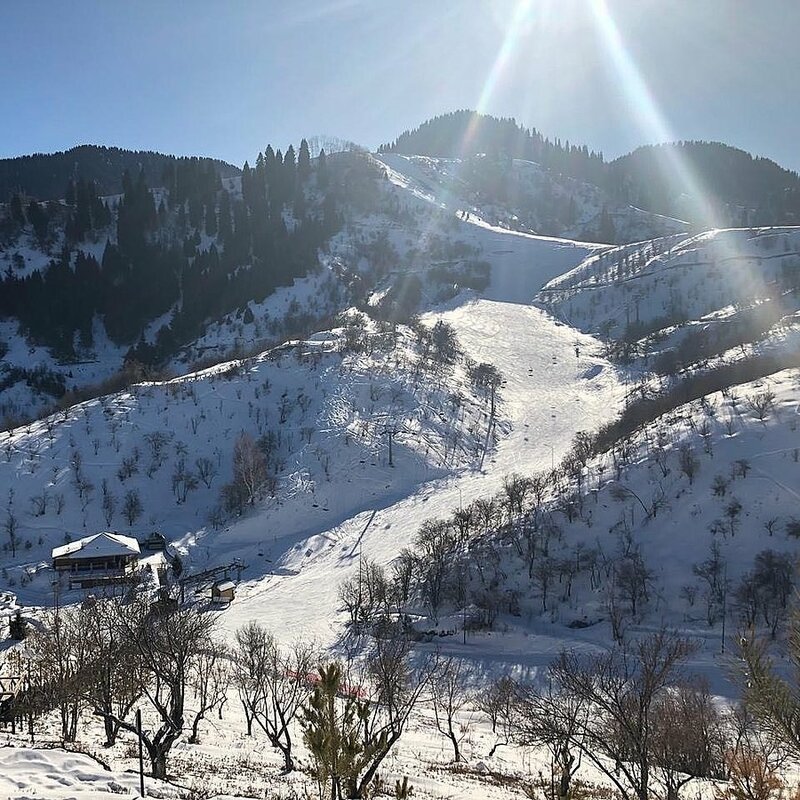 Oi Qaragai is the first new resort being realized as part of Almaty’s long-term Mountain Touristic Master Plan 2025. Masterconcept has successfully held workshop number 8 with BOCOG and related stakeholders, since the start of our mandate in 2016, agreeing now on the general transport operational concept for the Yanqing and Zhangjiakou venues zones. The challenge of combining a large-scale infrastructure program with the complexity of Olympic Winter Games and post games operations was the main task to be solved during our involvement. Construction progress is well underway, and many Olympic resorts are already up and running. 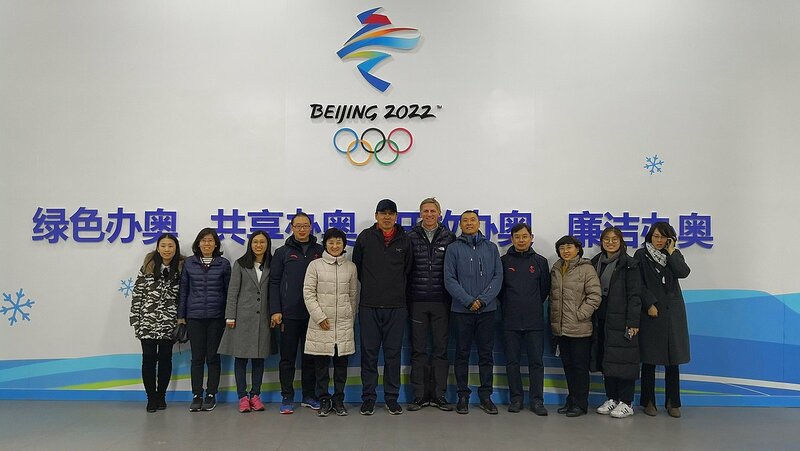 Besides the consulting work for Beijing 2022, we oversee the initiative to bring Chinese kids to Austria/Salzburg for professional ski race training. We are happy to hear that our most talented Chinese skier, Steven Sun, who joined the Salzburg Ski and Tourism School in Bad Hofgastein last year has won the Chinese Youth Ski Championships just last week in Chongli. He will be back to school and training in Austria after the holidays focussing on his further race career.